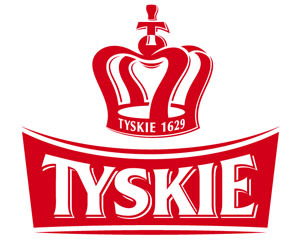 Tyskie, first brewed in 1629, is the No. 1 brand in Poland, and a two-time grand champion of the Brewing Industry International Award. The brand is rich in heritage from its origins near the beautiful city of Krakow and has since been elevated to national prominence, appealing to discerning consumers as the finest Polish beer with a full, satisfying taste.